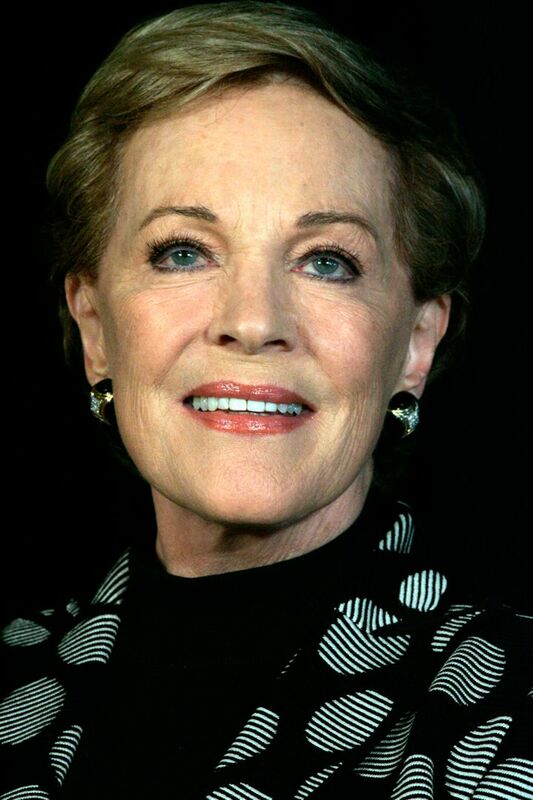 Dame Julia Elizabeth "Julie" Andrews, DBE (born 1 October 1935) is an English actress, singer, author, theatre director and dancer. Andrews, a child actress and singer, appeared on the West End in 1948 and made her Broadway debut in The Boy Friend (1954). 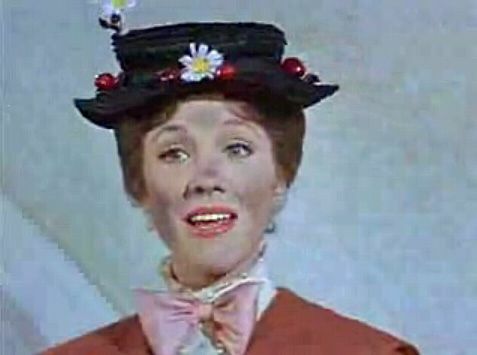 She rose to prominence starring in Broadway musicals such as My Fair Lady (1956), playing Eliza Doolittle, and Camelot (1960), playing Queen Guinevere. 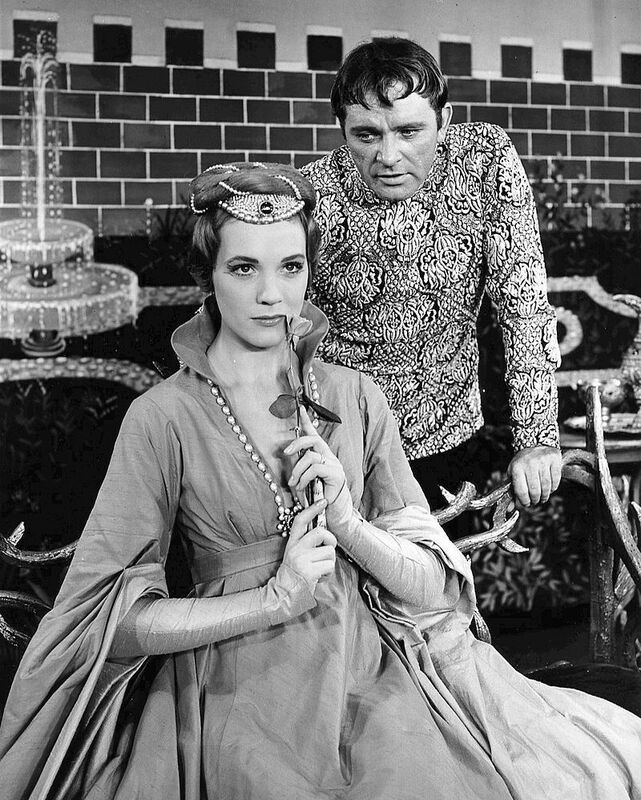 In 1957, Andrews starred in the premiere of Rodgers and Hammerstein's written-for-television musical Cinderella, a live network broadcast seen by over 100 million viewers. Read more on Wikipedia.